Spring is my favourite time of the year. I love seeing all the new lambs and daffodils with buds beginning to form on the trees. I look forward to long sunny days walking the dog and camping in the evening by an open fire. 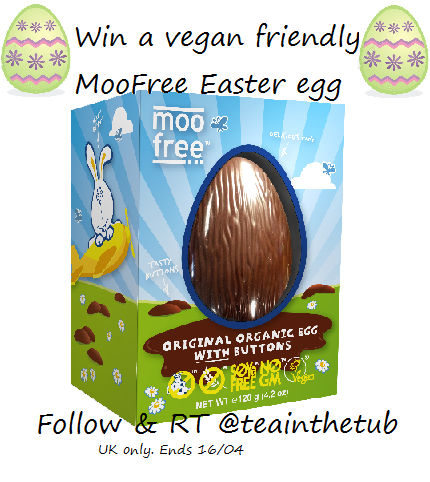 To celebrate I've decided to give away a delicious vegan-friendly MooFree Easter Egg and it is really easy to win! To win all you need to do it follow and retweet me over on twitter. Click HERE. 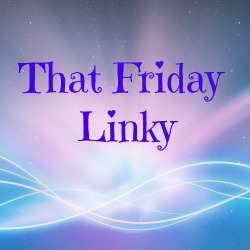 For an extra entry, comment on any post on my blog and let me know which post you commented on in the comment section here. This competition is UK only and will end on the 16th April 2017. How lovely to walk your dog in a long sunny day and camping in the evening. What a life. I'm enjoy your posting very much, keep it up. interesting concept..enjoyed reading your post. Love the give away. Can't wait for the Easter. Yaaasss! I love MooFree. I'm picky with vegan chocolate and MooFree is deffo the best. Great idea for giveaway. Happy Easter Helen.